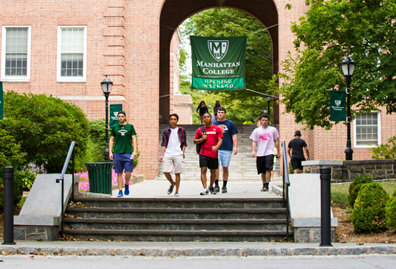 Catholic studies is closely tied to the rich heritage, identity and mission of Manhattan College as a Lasallian school. Catholic Studies explores how faith and reason are integrated into all parts of life. It also explores the Catholic expression in theology, philosophy, literature, history and art. 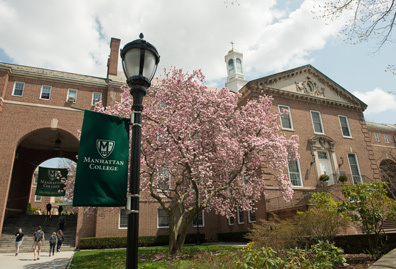 Catholic studies is closely tied to the mission of Manhattan College. We are a Lasallian Catholic college with a rich heritage and identity. Our faculty are experts in the world of Catholic thought, and provide us with constant learning opportunities. But Catholicism is not just an institution or a set of cultural traditions. Its influence and expression can be seen in fine arts, literature, history, the social sciences, as well as in religious studies. 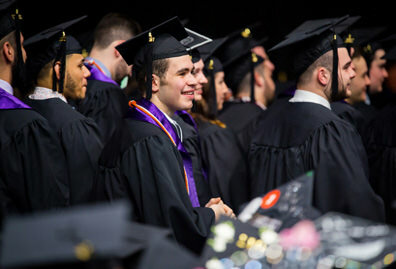 Studying Catholicism rounds out a liberal arts education. There is also a special scholarship available for Catholic studies students. The ABCO Peerless Sprinkler Corporation Scholarship was founded in 1998 by William G. Bowe '51 and Timothy W. Bowe '81. This scholarship provides tuition assistance to students who concentrate in Catholic Studies and have financial need. There is also a Catholic studies concentration within the religious studies major and minor. The Catholic studies minor prepares you to work in a variety of fields, especially those where a knowledge of the Catholic faith is valued. 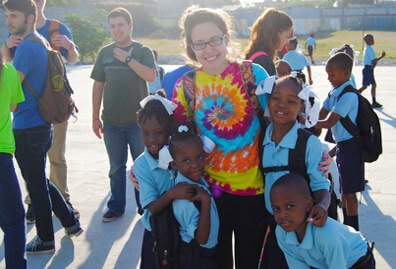 Many nonprofit organizations or religiously-affiliated schools and programs hire Catholic studies students. Careers of interest for Catholic studies students include the following. 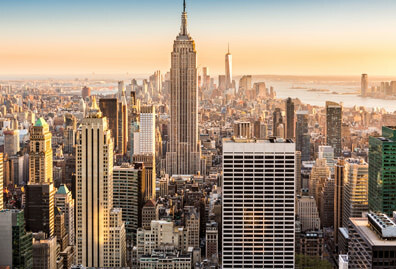 See each link for more details about job outlook and salaries.